Thanks to its large, open “C” structure, the RASO 400 shaving machine is the most versatile shaving machine. It can shave gears in very different sizes, even big gears and long shafts. 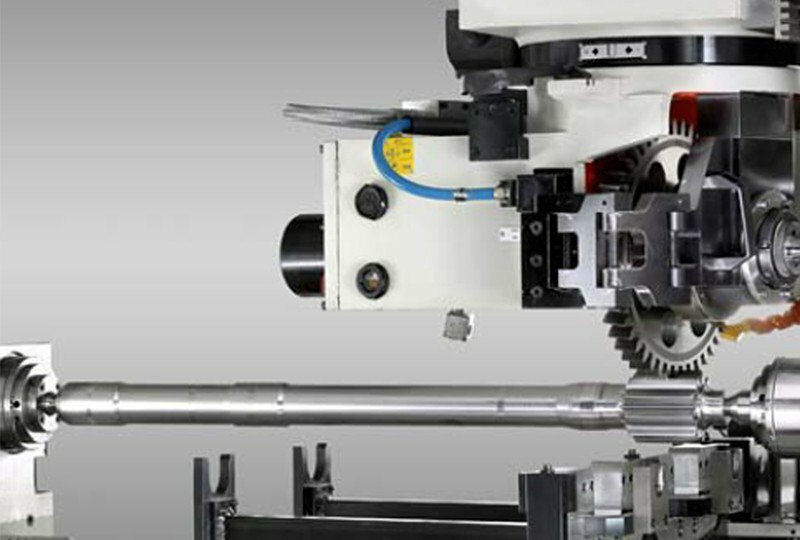 Different types of automation, as well as auxiliary units, are available: chamfering/deburring, oil spin off, marking, a.s.o. 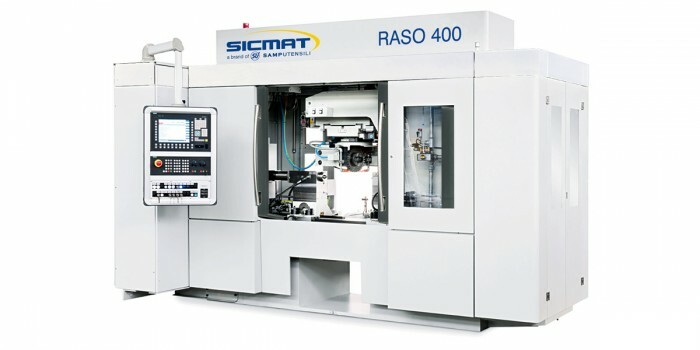 The RASO 400 shaving machine is the right solution both for mass production and for small/medium batches. 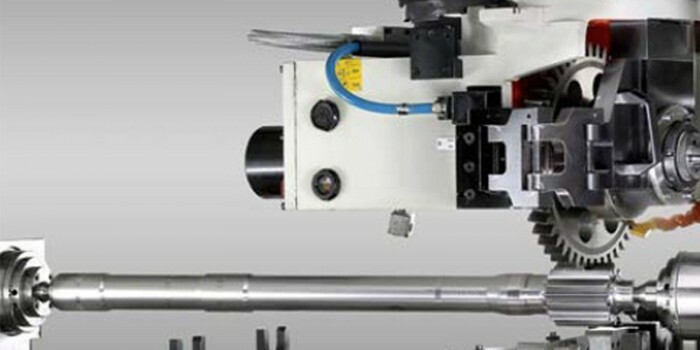 It is available in 4, 5 and 7 controlled axes configuration (modular concept) and it can perform all the shaving processes.